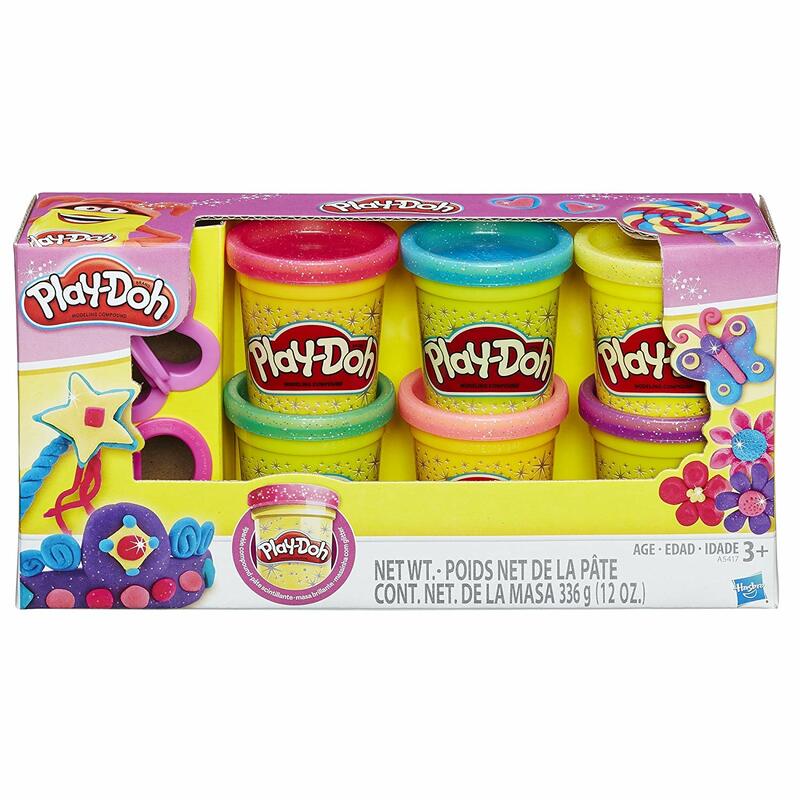 Amazon has the Play-Doh Sparkle compound collection on sale for $4.99, down from $9.99. 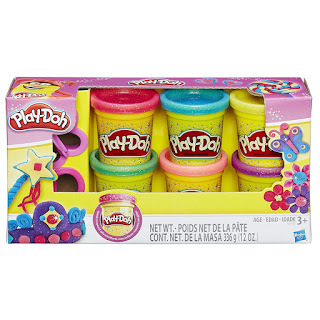 Play-Doh creations will be bright and sparkly with the Sparkle Compound collection! 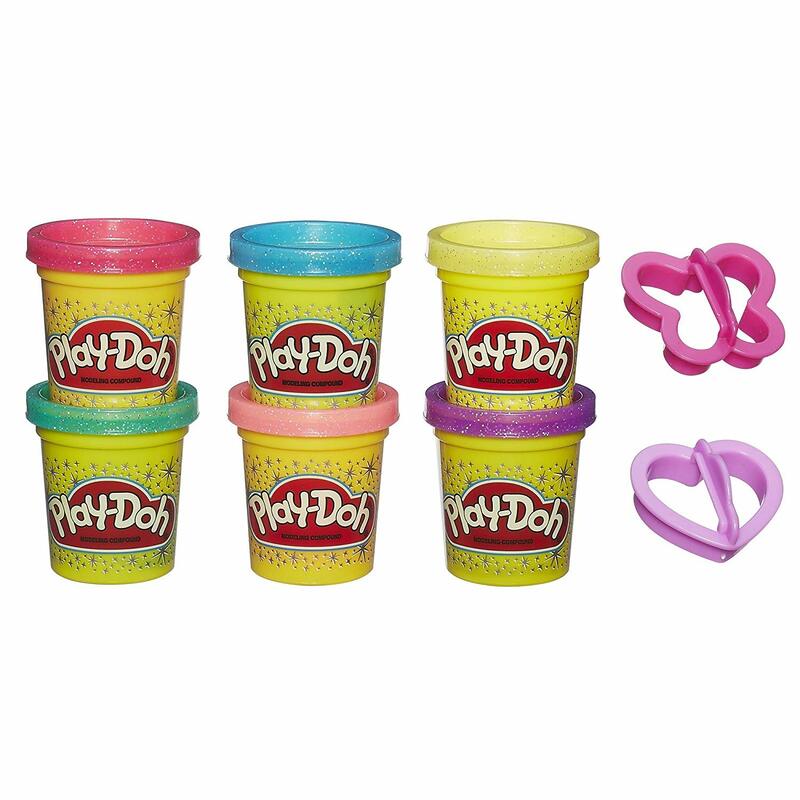 You get 6 colors of shiny, twinkly Sparkle Compound and 2 cutters to make flowers, gems or other beauties.